Email inbox. 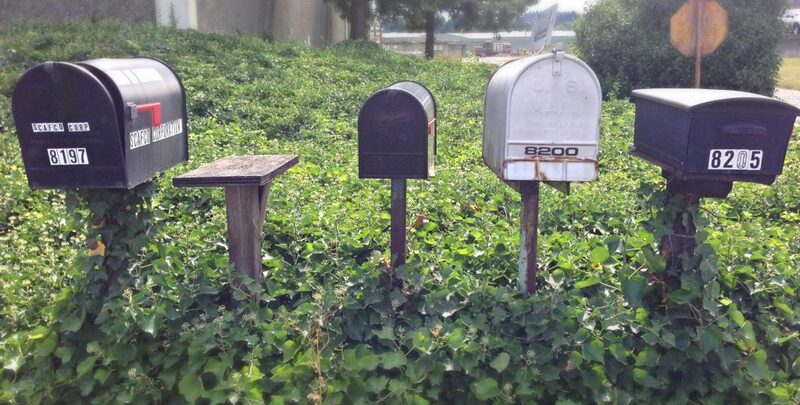 Do you have more than one address? Think about all the inputs you have. Are all of them essential? Can you reduce them? Maybe differentiate between ones you check frequently and the others than can get by with once a week (or less). Eliminate emergency scan modality and youâ€™ll be able to spend more time on your priority efforts. This entry was posted in Productivity, Work and tagged inbox, productivity, voicemail by Mike. Bookmark the permalink.